To aid in its uphill battle against Apple and Android, Microsoft is adding a voice assistant of its own to Windows Phone 8.1 and according to the latest details she could pass as Siri’s sister. 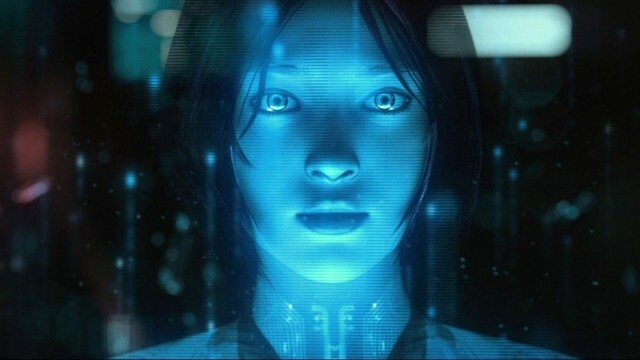 The report also says Cortana will animate when speaking or thinking, frown and bounce around with emotion – sounds like an updated version of Clippy. No word yet from Microsoft on a Windows Phone 8.1 launch date, or even a public unveiling, but with iOS and Android eating up all the marketshare, it better be soon.